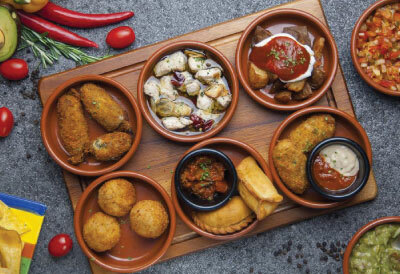 Discover the dazzling flavours and vibrant cultures of Central & South America at “LA BOCA” Latino Bar. There is only ONE La Boca Latino Bar. We are an authentic Latin American Restaurant & Bar famed for our friendly atmosphere, authentic Latino food & beverage, awesome latin music, personalized service (handsome waiters) and great parties. Our genuine South American atmosphere creates the ideal environment for special occasions and celebration parties.